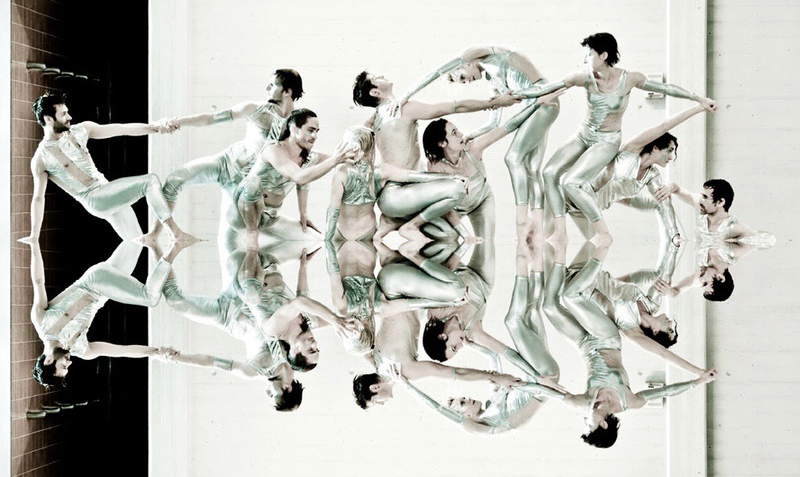 Ten dancers, set in an aquatique world explore a vision of a post-apocalyptic potential. In a time after the « point zéro » , beyond the moment of alteration to reveal the resulting change. The audience is projected into the not to distant future to see a new universe, post-tsunami, a new daily existence from a tribe of the future.